Click the button below to add the RSL True Wireless 180-day power free IP camera 1080P HD to your wish list. 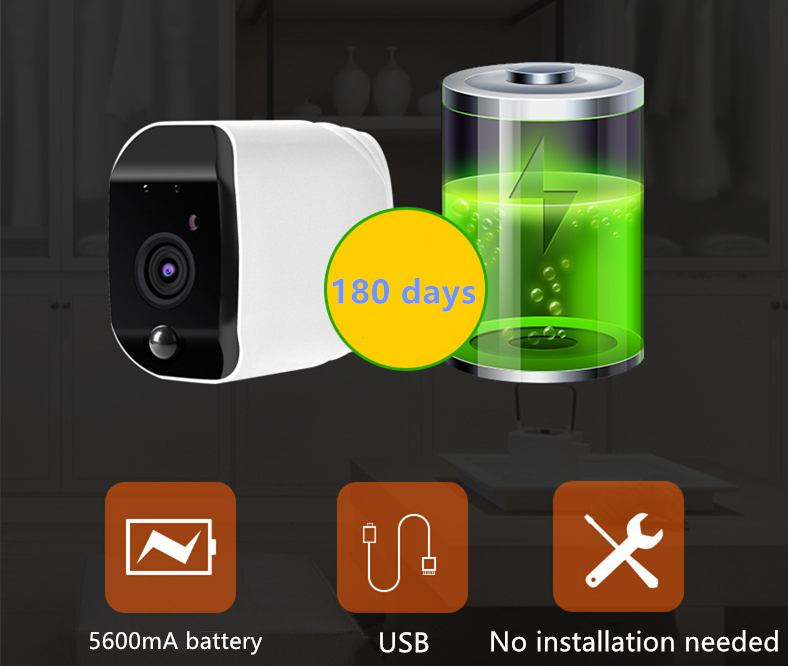 1, True Wire-free IP camera, no need for power cable thanks to the big re-chargeable battery inside this unique camera. 5. App access and multi-device supported.